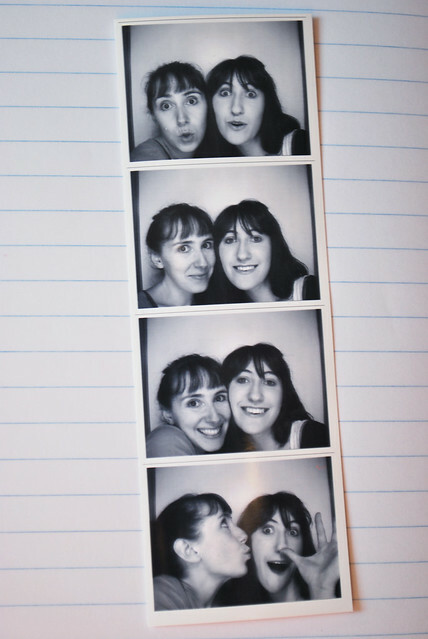 Yay for finding a photo booth! I love you, my dear Anna! You're the best sister, and my best friend.